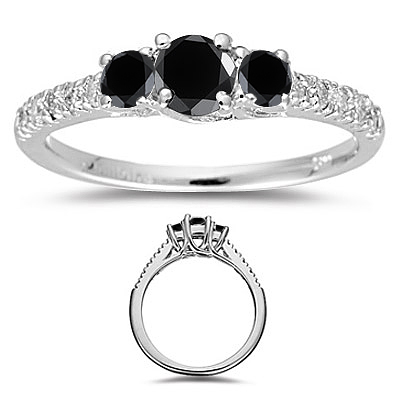 0.85 Cts Black & White Diamond Three Stone Ring in 18K White Gold . This is a beautiful three stone White & Black Diamond ring with Diamonds on the shoulders in 18K White Gold. Total White Diamond Weight: 0.24 Carats. 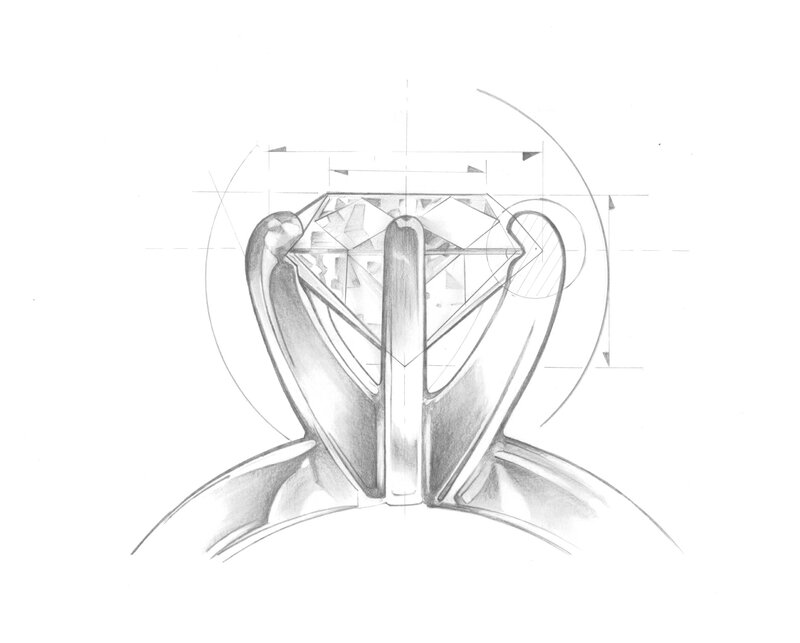 The center stone is 0.40 Carats and the two diamonds on the sides are 0.10 Carats each. A perfect anniversary gift.